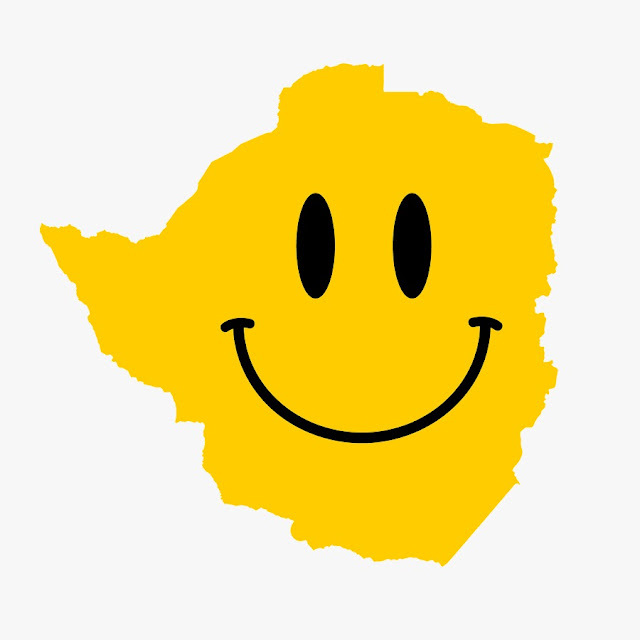 The year is 2016 and Africa, nay the world, is in dire need of a superhero. Superman is dead and Batman is prolly wearing extra black clothes and mourning a former enemy who ended up an ally and close friend. The year is 2016 and Africa, nay the world, is in dire need of a superhero. Superman is dead and Batman is prolly wearing extra black clothes and mourning a former enemy who ended up an ally and close friend. 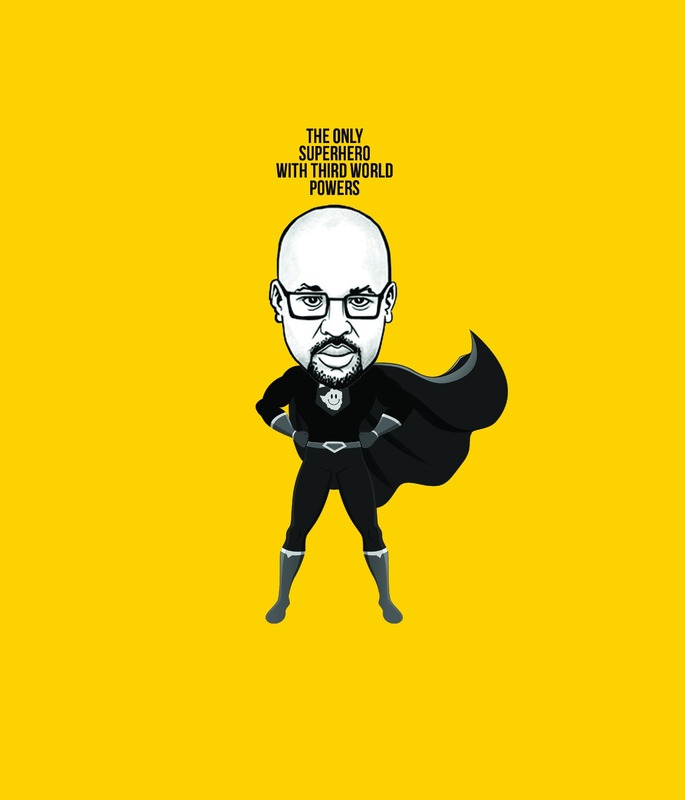 All hope seems lost as the world's only hope Black Panther is only slated for a late 2017 appearance, enter Mr Feel Good better known as Carl Joshua Ncube, the only super hero with third world powers. His mission is simple #BreakTheWorldRecord for most comedy gigs in a week and give the homeland a reason to be proud. 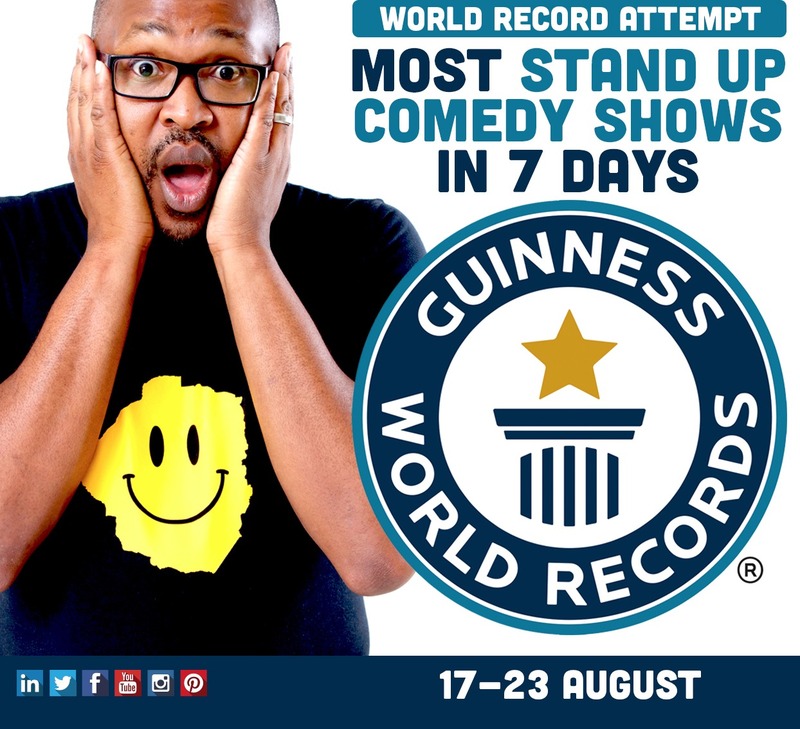 From the 17th of August to the 23rd of the same month the popular Zimbabwean stand up comedian attempts to storm into the Guinness book of Records by performing 35 gigs inside a week in South Africa and Zimbabwe to break the current record which stands at 30 gigs. Word reaching us is that he has already notified the powers that be at Guinness and he has been given the go ahead to laugh all the way to the bank (of records) and the actual bank seeing as one of the requirements of this quest is that the gigs be in front of a paying crowd.Zimbabweans, Africans and citizens of the world wishing to rally behind Carl can follow the man on his social media or click on the hashtag #BreakTheWorldRecord also on social media. Details of venues and ticket point of sales will be availed as they come. We at Shona Boy Conglomerate wish Carl Joshua Ncube all the best and hopefully Zimbabweans will rally behind the man and contribute to what looks set to become a great moment in the history of comedy in Zimbabwe.